Ray Webster, who spent a decade at the helm of easyJet, is the latest interviewee on the Routes Aviation Podcast. 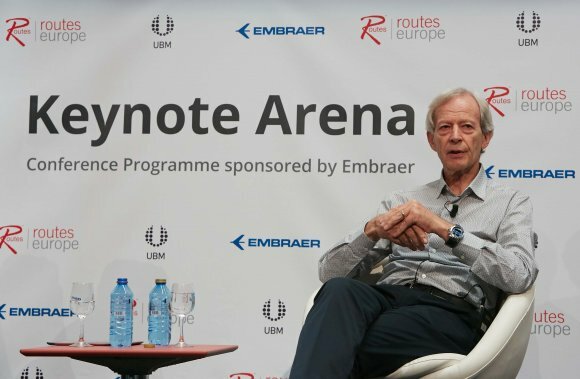 An engaging interview with former easyJet chief executive Ray Webster, who spent a decade at the airline having joined in 1996, conducted live at Routes Europe 2018. Webster discusses easyJet's early days, the future of long-haul low-cost and why some carriers have taken their eyes off the ball when it comes to cutting costs. 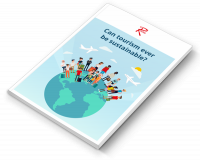 The interview was conducted by Nigel Mayes of ASM and formed part of the Routes Europe 2018 Conference Programme, sponsored by Embraer. With 45 meeting slots and unlimited networking opportunities, the event is your opportunity to engage in business-focused discussions with Europe's key decision makers.